While streaming Canelo Alvarez vs Daniel Jacobs PPV fight, here are a few interesting facts to know about Canelo Alvarez. What does Canelo mean?Canelo is Spanish for the “cinnamon.” Canelo is not Alvarez’s real first name, in fact its Saul. Canelo is his nick name because he has red hair. His trainer calls him canelito or little cinnamon, due to the freckles and red hair. It makes him look like he was sprinkled with cinnamon. As he aged, the “little” was dropped. He is the youngest child of seven brothers. All of them have been professional boxers. 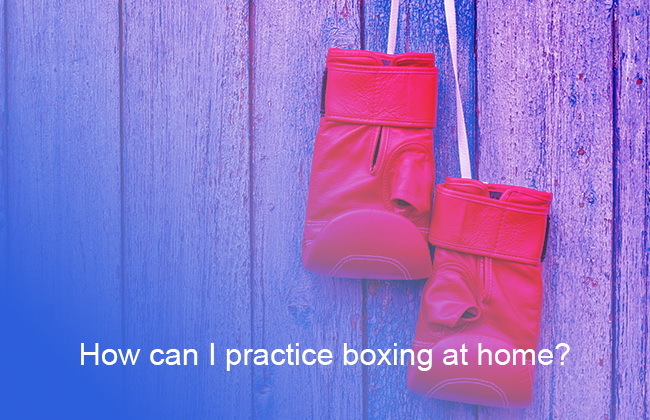 His family takes pride in themselves for their boxing abilities. 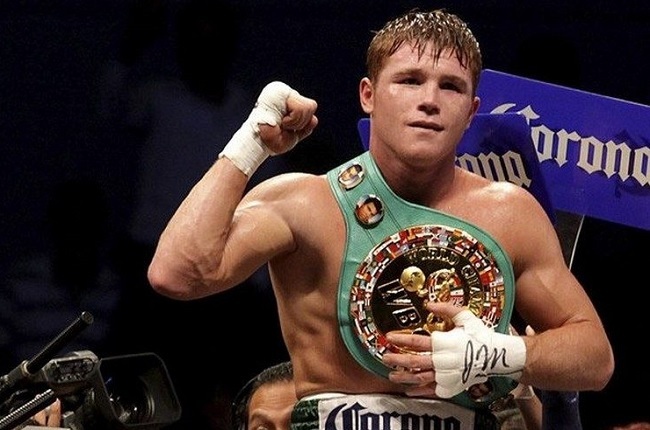 Canelo is the most famous of his family as far as boxing goes. Canelo was bullied as a child and had a very hard childhood. He was raised in Guadalajara, Mexico, where they grew up poor and always had to work. His parents split up when he was 15. His favorite hobby is horseback riding. He actually has a simple life. He doesn’t like to do much outside the ring. His favorite training song is “Beat It.” He is an avid Michael Jackson fan. He made his professional debut at 15 years old. He had zero thoughts on being a professional boxer. He dropped out of high school to become a professional boxer in 2005. He had just turned 15. He had 34 matches before he turned 18. He is the most valuable asset of Golden Boy Enterprises. He is favored by Latino communities, who look to him as a hero. 11 of his 13 first matches were knockouts. He is worth about $100 million. Not too shabby for someone who never even had a thought of being in the boxing world.